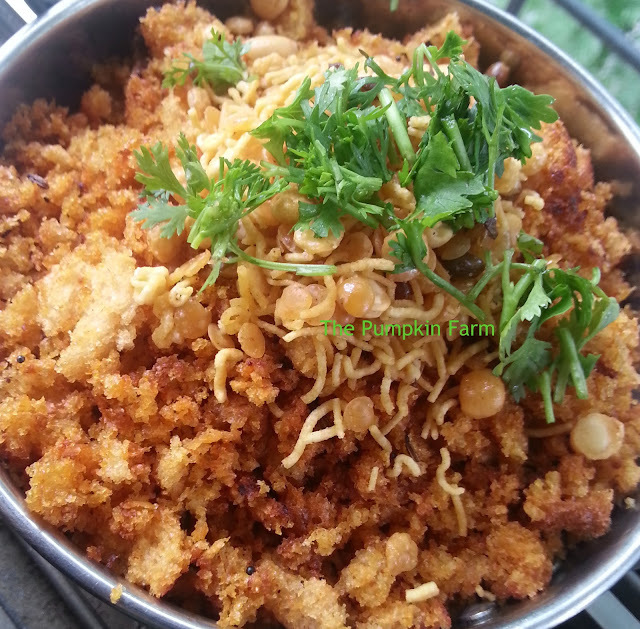 It is probably the second most or well third most popular upma after rava and sevaiyya. So it is only befitting to be posted here ...especially for family like ours which gets bored of eating regular rice roti fare often. This is a meal on its own when combined with the right set of ingredients..
2) In a pan, heat the oil. 3) Add the mustard seeds, asafoetida. When it crackles add the cumin seeds. this is new version of bread umpa... nice recipe..
Yummy and very tempting upma, love that bowl. What beautiful color. A surely upscaled version. 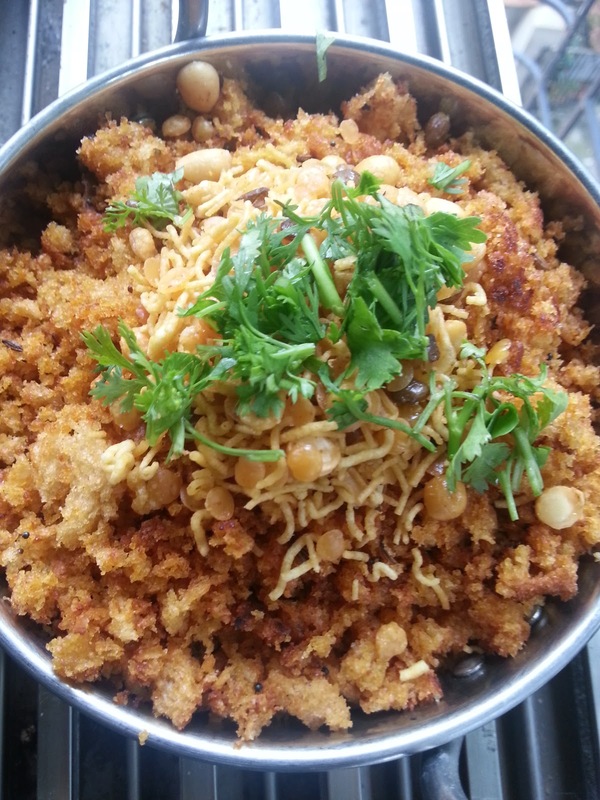 I never tried Upma with brown bread...nice healthy recipe delicious. I prefer this crumbs version than the cubed ones. Mouth watering upma.. loving it!! Interesting to note the crushed version. I have actually never eaten this way..always been the cubed fashion..:)..so nice Pradnya..you made the regular bread upma exotic for me now! looks so interesting and photos look great...very clear!! Like Srivalli said, we prepare the 'cubed version'. Love the idea of adding sev. Got a loaf of bread. Will try it tomorrow..